With four adventures to choose from that all cater to different levels it is worthwhile making sure that you pick the right one! Suitable for everyone! In particular it is ideal for those visiting New Zealand for a ski and snowboard holiday for the first time. It has a wide range of terrain to suit all levels, the facilities available are the best in the country, and you will get an excellent look around the famous Southern Lakes region – including Queenstown, Wanaka, and Ohau. There are very good ski schools in the area, Cardrona particularly is great for first time skiers or snowboarders. If you like an ‘easy’ snow holiday then NZ Snow Tours recommends the Wanaka Adventure, all terrain is fully accessible by chairlifts meaning you don’t have to worry about the surface lifts that characterise our other tours. In saying that, there is plenty of terrain that will challenge those that like to push themselves, with Treble Cone in particular offering all sorts of steeps, gullies, and chutes to play around in. 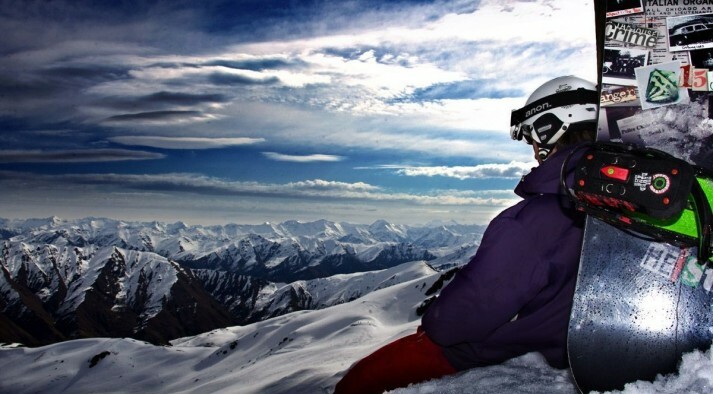 NZ Snow Tours recommends the Wanaka Adventure for: all levels, all ages – everyone! Suitable for those that may have skied or snowboarded Queenstown and Wanaka before and are looking for something a bit different. The Tekapo Adventure is a great opportunity to have a look around some of the lesser known ski areas in New Zealand. Typically there are zero crowds in this area meaning no lift lines, and you will more than likely to have the slopes to yourselves. There is a good variety of terrain available to suit all levels, however it is not as challenging as the skiing and snowboarding on our Craigieburn Adventure. Additionally, there is a good combination of chairlifts, t-bars, and nutcrackers meaning that you will have the opportunity to practice the nutcrackers while still managing to get lots of skiing or snowboarding in! NZ Snow Tours recommends the Tekapo Adventure for: intermediate skiers and snowboarders, those looking for a bit of a challenge and a unique skiing experience, and those looking to improve their skiing or snowboarding on off-piste terrain. This is the big one! If you are looking for a massive adventure you will find it in Craigieburn. With the majority of the terrain considered off-piste (not groomed) this tour is definitely not for the faint hearted. Characterised by steeps, drop-offs, chutes, and lots of hiking, the Craigieburn Adventure is suitable for advanced skiers and snowboarders. There are no chairlifts on this tour, and other than Porters and Mt Cheeseman, you will be using the infamous nutcracker tow-ropes. Read our blog about Craigieburn for some in depth information about the tour. 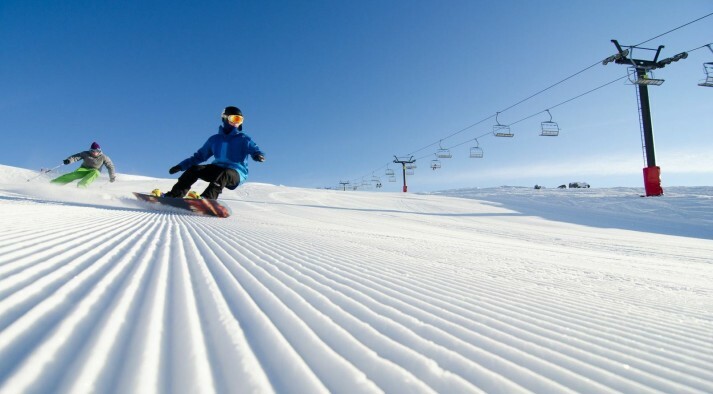 NZ Snow Tours recommends the Craigieburn Adventure for: advanced skiers and snowboarders that are up for anything and want a challenge. Intermediate skiers will also be able to enjoy the Craigieburn Adventure provided that they are adventurous and have a relative degree of fitness.